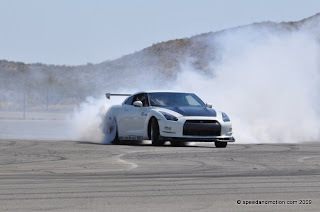 Budez R35 GT-R on Earth Day. 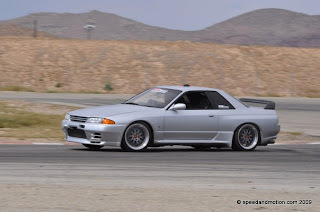 A few pictures from Speedandmotion.com of the trackday at Streets of Willow Springs yesterday. 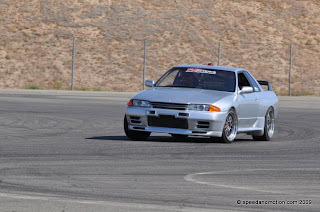 RB Motorsports took out our R32.4 GT-R. There was a lot of filming, cameras, and even a few celebrity appearances at the track. We should be posting some in car video later.